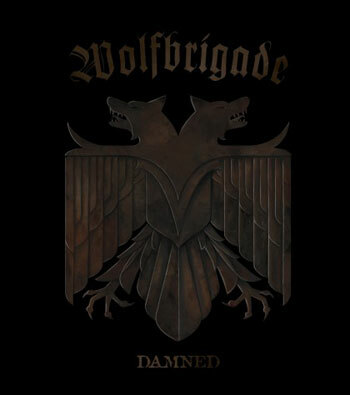 One of Swedish crust’s finest Wolfbrigade are back with a new LP – Damned, their first with Southern Lord. Frankly, they aren’t missing a step and the record is a thrashing d-beat massacre. Click HERE for the review now.